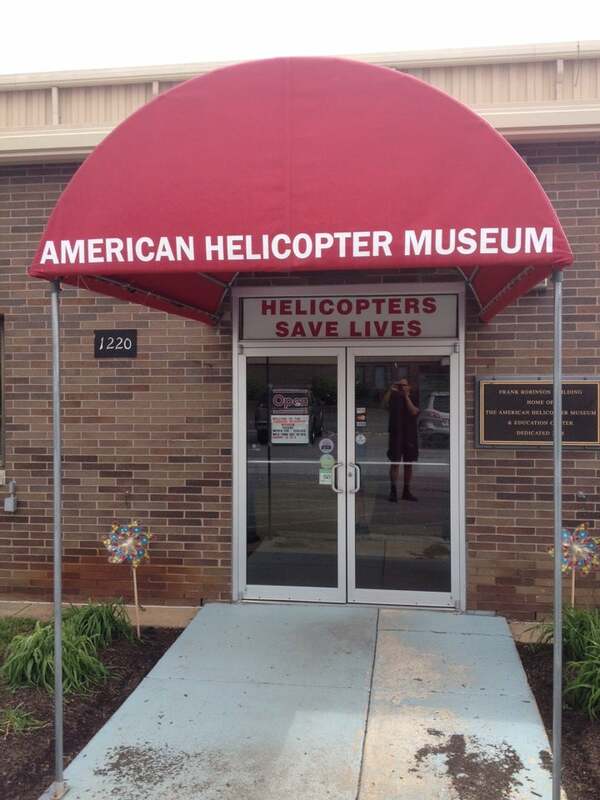 Aviation museum devoted exclusively to helicopters. 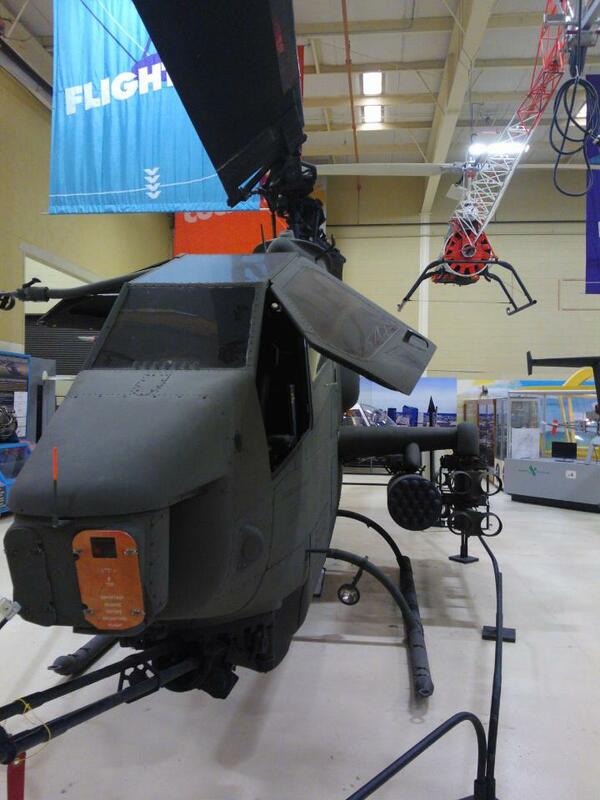 Features over 35 civilian and military helicopters, autogiros and convertiplanes. 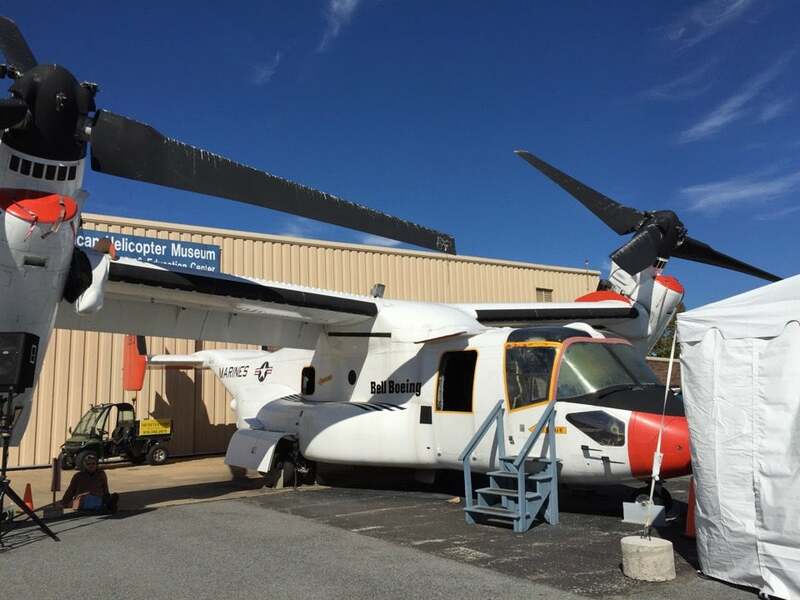 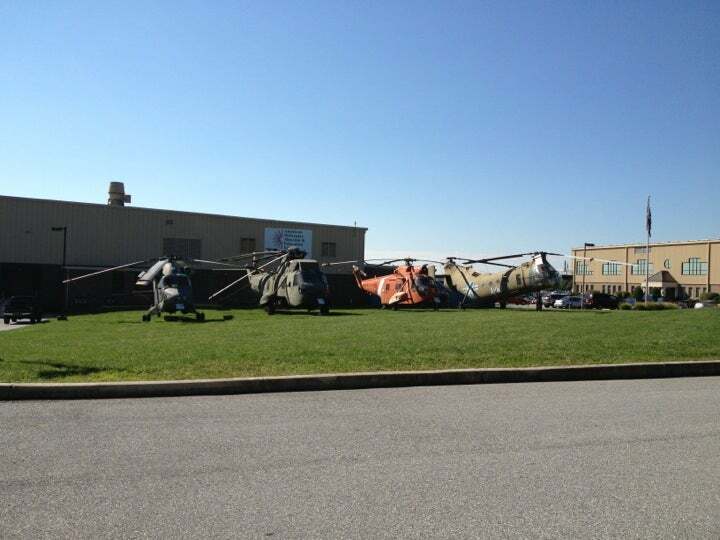 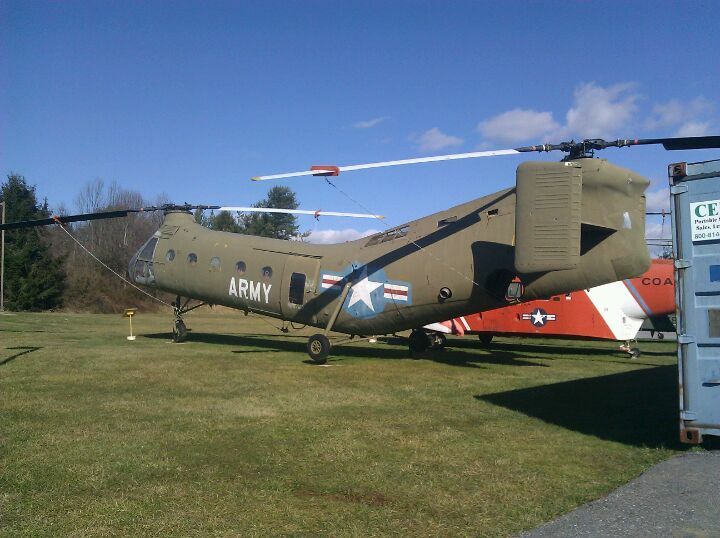 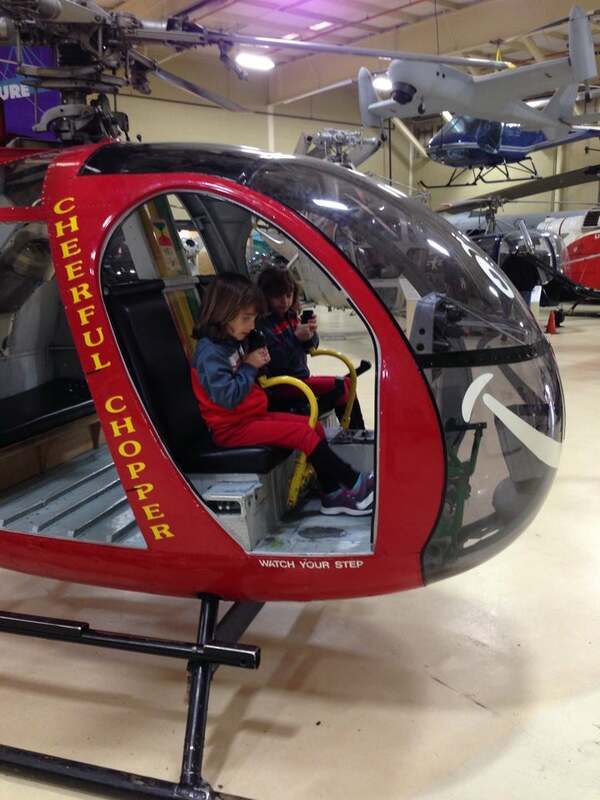 Several kid-friendly climb-aboard helicopters are on display.